Church of the Resurrection Parking and Stormwater Management - PRIME AE Group, Inc. 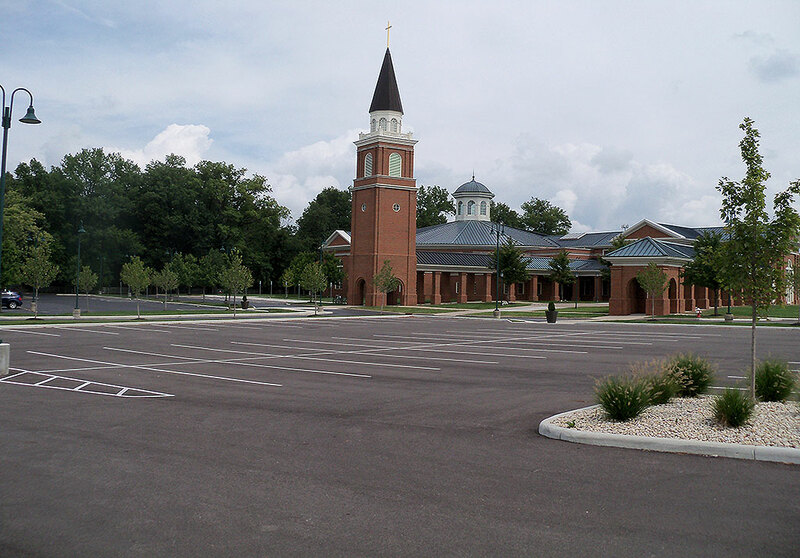 Serving a community of over 1,800 families, the Church of the Resurrection required the expansion and rebuild of the church’s parking lot to accommodate their growing parish. 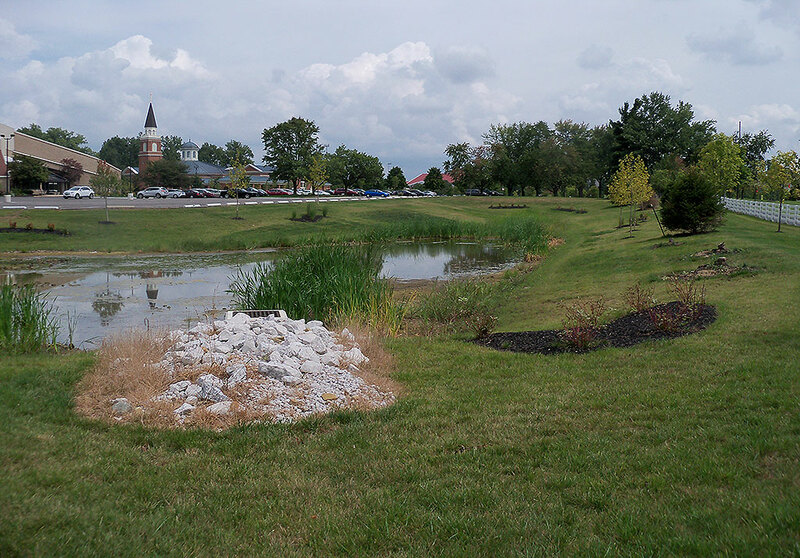 Located north of Columbus, in the city of New Albany, Ohio, the expansion project consisted of planning and engineering of the new 530-space surface parking lot and stormwater management. 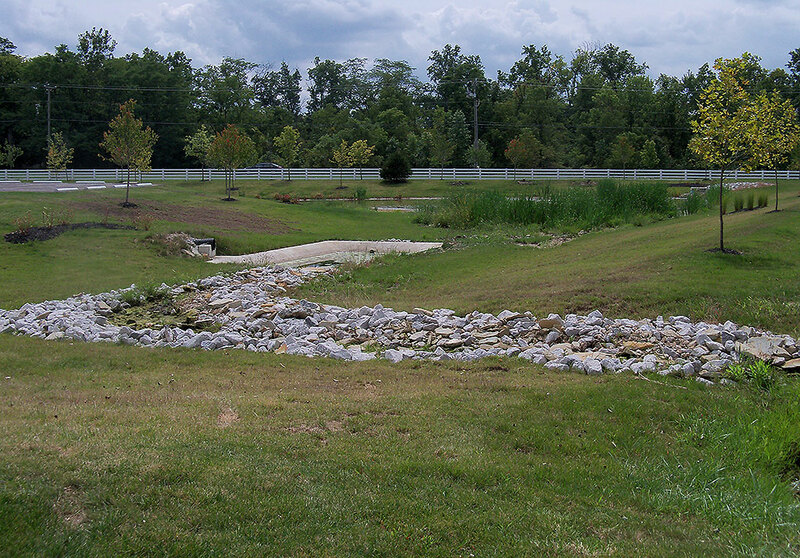 Stormwater design requirements included detention and management of post-construction water quantities. Zoning site compliance plans were prepared and processed through approvals by the City of New Albany. Construction staking was provided as part of the project scope. Once completed, an as-built survey was prepared for the client and submitted to the City.